Kanazawa still retains the look of an old capital city rich in atmosphere and many tourists visit it. 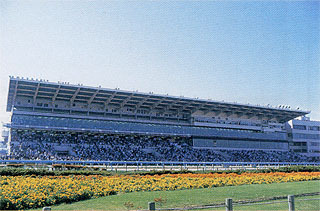 The racecourse is located in Konan Athletic Park, on the outskirts of the town. 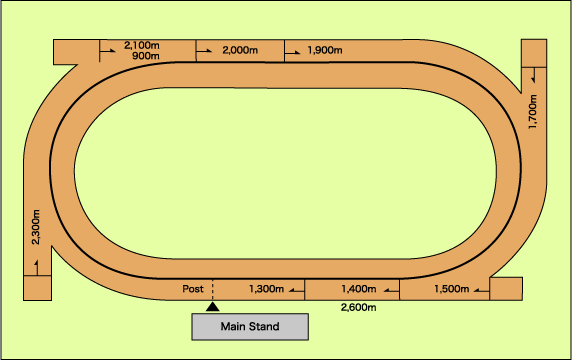 Pleasing to the eyes is the green of the grassy grounds inside the track and the tree-lined back-stretch. 20 minutes from JR Kanazawa Station. 7 minutes from JR Morimoto Station. 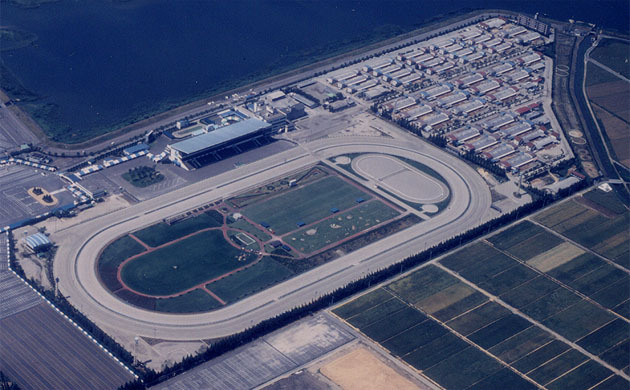 On days when races are held, free shuttle buses run between the Kanazawa Racecourse and JR Kanazawa Station, JR Morimoto Station, JR Tsubata Station, JR Wajima Station, JR Toyama Station and other locations.